The gaming industry is and has been growing immensely the past few years. Most people nowadays have played some sort of video game, PC game, or mobile game. Today, we met with a narrative designer and journalist in the gaming industry, Phil Harris. The first thing he asked was how many of us have ever played a video game, and we all raised our hands. Then, he said that five years ago, it might have been half of that number, and ten years ago it would have been even less because the industry is growing and changing so much. The most important thing for a game to have is agency. Agency pretty much means that the game has to have emotional engagement with the player, otherwise they will not care to continue playing. 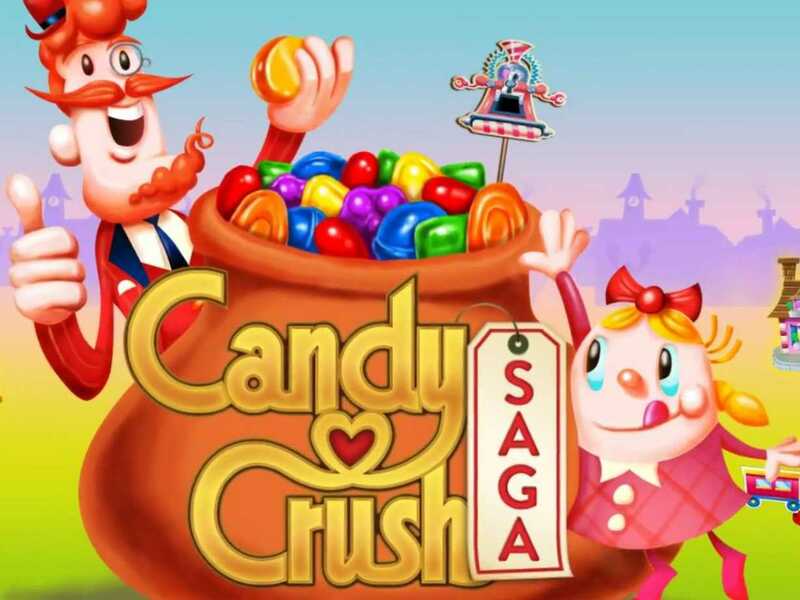 That is how games become so popular, there is some kind of emotional engagement, whether it be deep, or it be just like Candy Crush where the person becomes addicted and has to try and beat the next level. Mobile games have become huge in the past couple years, but the mobile game market is so volatile since it is so easy to create a new app game. Thousands of mobile games now are released daily that only very few actually become popular and make a profit. Also, social media is becoming so much more increasingly important now. However, the gaming industry still has major room for improvements. Educational games need to improve so that they are actually fun and interesting to play to make people want to learn and want to play them. Games for disabled people also have a lot of potential and can improve to make disabled people feel more apart of the game.